The much awaited 'The Hobbit' has left many cinema goers with headaches and mouthful of complaints. 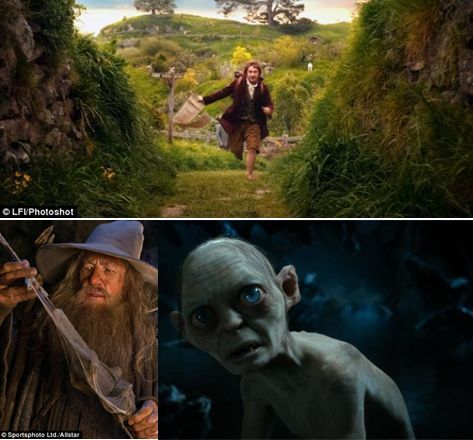 Peter Jackson's film is the first to be shot using high-speed 3D cameras that capture twice the normal number of frames per second but perhaps this kind of technique is too much an overdose for the viewers to absorb as many who watched the film said felt nauseous and even caused migraines. The Sunday Times reported one 'avid Middle Earth fan', who had flown to New Zealand from Australia for the premiere, said: 'My eyes cannot take everything in, it's dizzying, now I have a migraine.